30 To 70% RH, Accuracy: ± 3% RH. products. Based on the test report, we can determine the impact of environment variables on the VOC emission rate and emission characteristics. Classify the level of products and materials according to the emission characteristics. Develop and adjust indoor air pollution models. Evaluate the IAQ (Indoor air quality) according to the pollution data and test report. 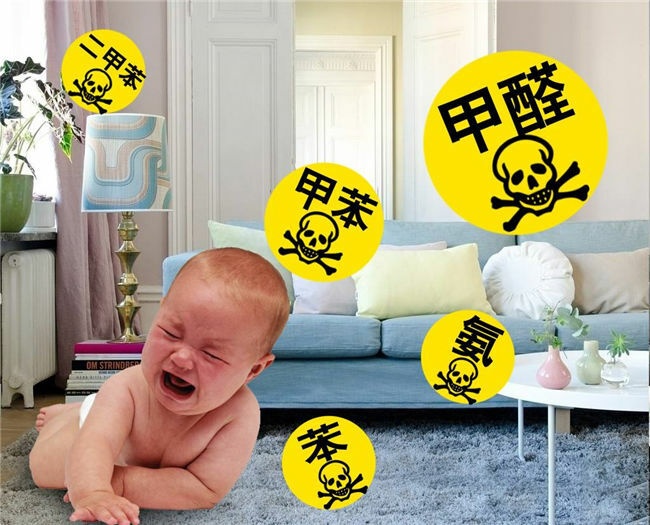 As being a significant means of VOC emission test, the VOC emission chamber finds a wide application in interior decoration, office furniture, engineered wood, carpets, plastics, leather, textile, toys and more. The air is first processed by the compressor to remove solid particles, formaldehyde and volatile organic compounds, and then enters into the test chamber. The climate chamber is designed with an air jacket for conditioning the temperature in testing chamber. 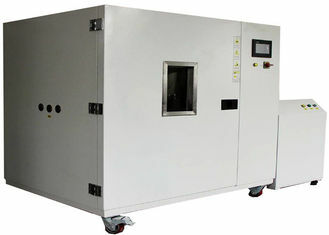 By adopting dew point method, the humidity of climate chamber is well regulated and controlled. Design Standards E1333-96, ASTM D 6007-02, ENE 717-1, GB 18580-2001, QB1952.2-2004. Relative humidity adjustment range 40% ~ 70% / R.H.
1. The coated stainless steel wall improves the adsorption capacity of test chamber of high-boiling-point materials and polar compounds. The chamber absorbs more than 80% of tetradecane and 4-phenyl-1-cyclohexene. 2. 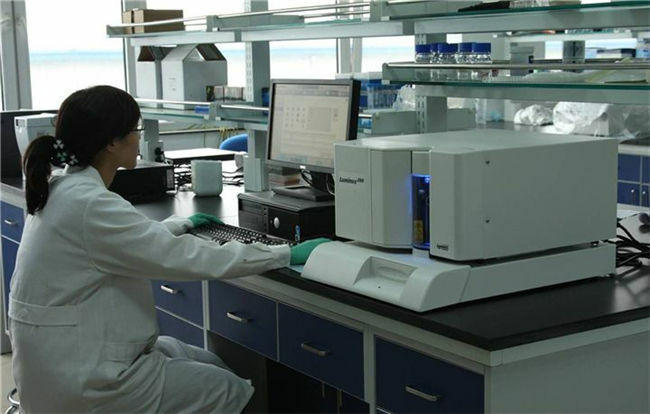 Interior structure Sampling and testing holes (the hold number can be customized)High-temperature catalyst container Control system (The control system provides multiple languages. Operation interface, testing data, curve graph, malfunction alarm, operation setting, program setting). Gb18587-2001 "Indoor Decorating and Renovating Materials Releasing limitation of Harmful Substances from Carpet, Carpet Pad and Carpet Adhesive"
ASTM D6007-02 "Standard Test Methods for Determination of Formaldehyde Concentration in Gases Released from Wood Products with Small Scale Environmental Chamber"
ASTM D5116-97 "Standard Guide for Determination of Organic Release from Interior Materials and Products with Small Scale Environmental Chamber"
ASTM D6670-01 "Standard Operation for Determination of VOCs Release from Interior Materials and Products with Full Scale Environmental Chamber"
ASTM E1333-96 "Standard Test Methods for Determination of Formaldehyde Concentration and Release Rate in Gases Released from Wood Products with Large Scale Environmental Chamber"